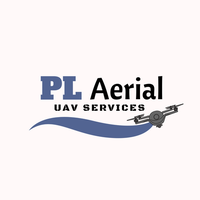 PL Aerial is a UAV services company that specializes in Real Estate, Construction, and Cinematography services in and around South Louisiana. The company was started by Philip LeBlanc who has had a long held interest in piloting RC aerial vehicles and decided to combine his hobby with his education & work experience to form a business that can help other businesses to reduce costs and increase profits and clientele. 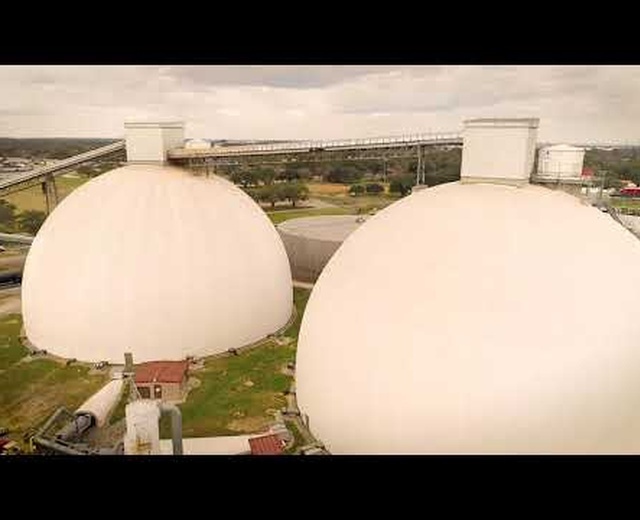 Marketing videography and photography is currently the main focus of PL Aerial, but the company is tapping into the potential of the construction and industrial sectors as the company continues to expand and aquire additional assets. 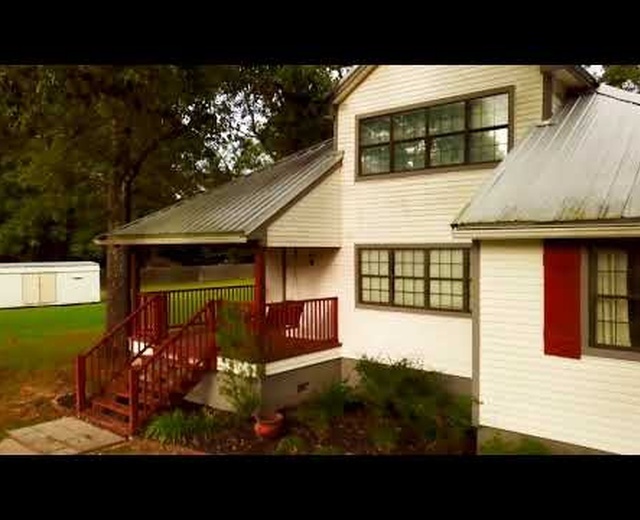 The company owner (Philip LeBlanc) has several years of experience in both the construction and industrial sectors having worked for a total of 5 years at a multitude of locations including Syngenta Chemical, Deumite Construction, Revive 225, and the Louisiana Department of Transportation and Development. At each of these locations, he has gained experience in several fields including, but not limited to construction/industrial safety, inspections, and estimation. In addition to field experience, Philip recently obtained his BS in Construction Management at LSU where he was taught about many of the different facets of construction such as construction materials & methods, project estimation, and construction surveying to name a few. Sept. 19, 2018, 7:02 p.m.
Philip was easy to communicate with, made an effort to understand exactly what shots I was looking for, went above and beyond by gathering more shots than I needed and delivered the footage promptly! Definitely recommend!